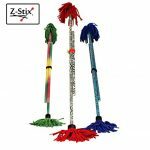 Z-Stix are the stickiest sticks you can find! 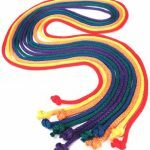 Available in multiple sizes for all levels of play, giving users a well balanced, not too fast not too slow, stick experience! 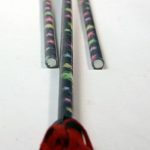 Z-Stix uses the best materials, including real suede Flowers and the highest grade 100% silicone skin. 22″ Fiberglass Core Ultra-Stick Silicone Skin Suede flower with Z-Stix original design for optimal performance. Designed by stick players for stick players. Hand sticks and flower sticks have Fiberglass cores with Silicone Skin and genuine suede flowers. All Z-Stix come with a lifetime warranty against manufacturer defects. Hand made in the USA. 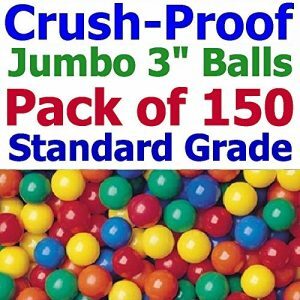 Tent Dimensions: 47.2″W x 29.1″H, Easily fill it with the Crush Free Balls that can Withstand Over 90 Pounds of Weight! Standard Home Grade – For use in a Home Environment Only! 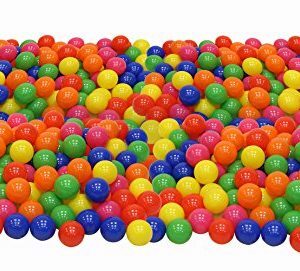 Commercial Establishments, please refer to our Heavy Duty Commercial Grade Ball Pit Balls designed & built just for your business. 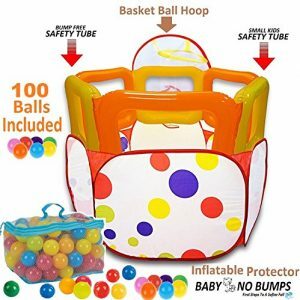 Please check Amazon product listing: ASIN# B00673VSDC ( http://www.amazon.com/gp/product/B00673VSD ) For a sample pack of ” My Balls Brand of balls ”, please refer to Amazon listing: ASIN# B00VQVSQCQ. 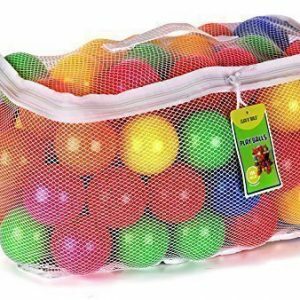 These Balls were not Designed for and/or intended for Pets or Animal use. Heavy duty construction to withstand abuses due to heavy usage or weather. Using a unique 2-stage blow molding process to ensure consistency of thickness; quality; smooth seam & surface. 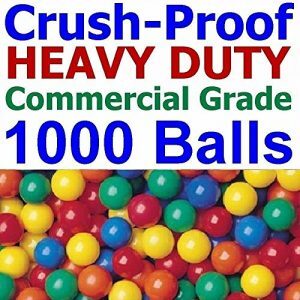 Each Ball will withstand over 150 pounds of weight. Tested to withstand up to 10,000 compressions to 60% of its original diameter. These balls are not designed to withstand puncture by sharp objects. No Intended for or Designed for pets or animals use.